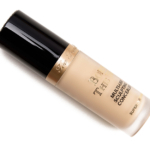 Too Faced Almond is a liquid concealer with a natural finish and full coverage; it retails for $29.00 and contains 0.5 oz. 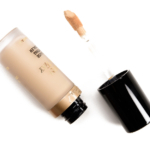 We recommend shade Almond for fair or fair-light skin tones with yellow, moderately yellow undertones. The brand officially describes this shade as, "Very fair golden." 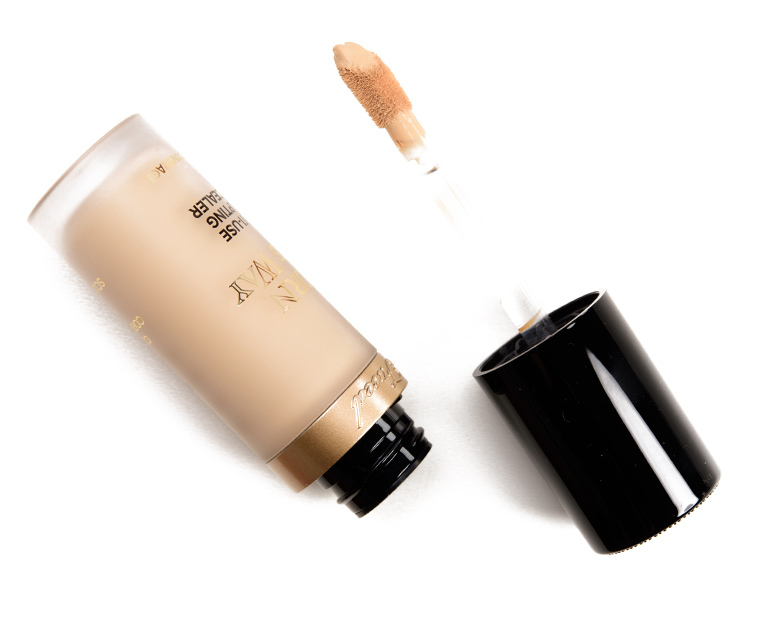 This hydrating, buildable, multitasking concealer masks imperfections, smooths, and sculpts skin for natural-looking coverage. It’s infused with coconut water, alpine rose, and hyaluronic acid—skin-loving ingredients that come together for crease-free, weightless wear that's so naturally flawless they’ll think you were born this way. For more detail about who this shade matches best, the following insights have been gained from readers who have tried this shade and how well it matches their skin tone and undertones.